Software defined Networks, The last mile for the infrastructure. With technologies like storage virtualization, or server virtualization new topological and cost effective management of resources have been enabled. In recent history this has happened a disruptive IT operation change in most of the companies. The last missing point was Network Virtualization. In the past networks where always defined thru protocols. These helped to drive the implementation in silicon, like it was in the processor a decade before. The other effect was that innovation was hindered since everything has to be aligned with the protocol standard. However, with definition of SDN the protocol stack will be hidden behind the topology and new ways of networking can be archived. 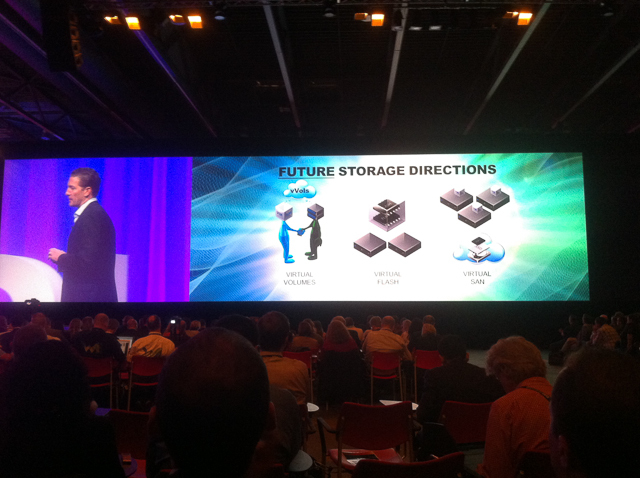 Like in Storage virtualization the innovation came with it. 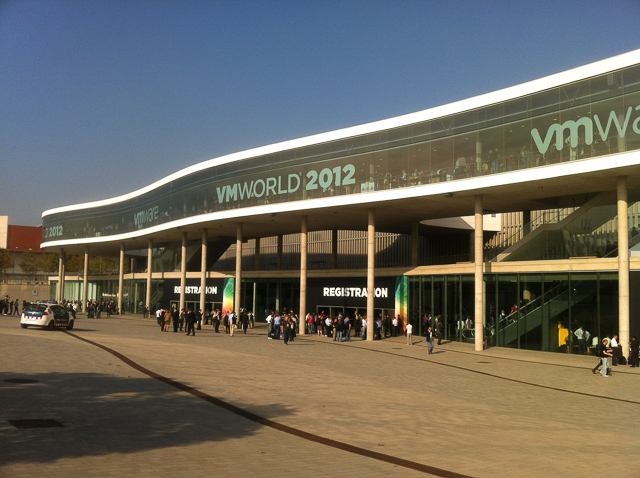 In the next years, the arguments around various concepts of virtualization will arise, and there will be more than one champion, but with the acquisition of Nicira, VMware will lead the way. EMC and VMware have now all components to enable Enterprise customer and SI´s to deploy their own stack of ITaaS ((I,P,S,M)aaS) to drive the private cloud and enable the hybrid approach. With all the technology the key is to enable the business for more agility and diversification, faster GTM and more advanced offerings without IT dependence, we tend to call this of the BigData. SDN opens the dimension for better data coverage, restful services and more integration of concepts without dependency of Hardware. Enterprise can now continue the Journey, and leverage the resources from the infrastructure more cost efficient and agile than it was able in the past. 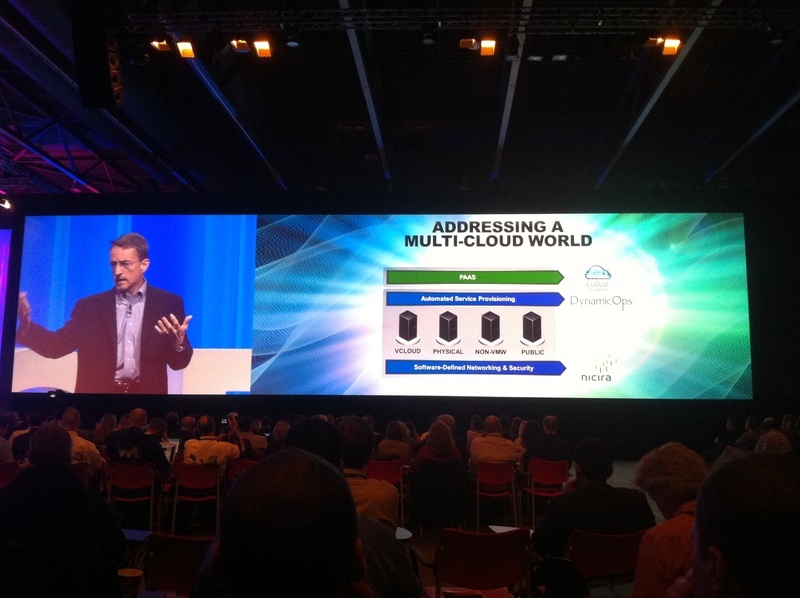 For VMware it is the right step towards a true cloud OS.